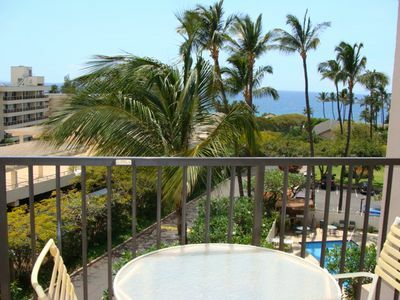 Stunning Ocean Front Views from this two bedroom condo! 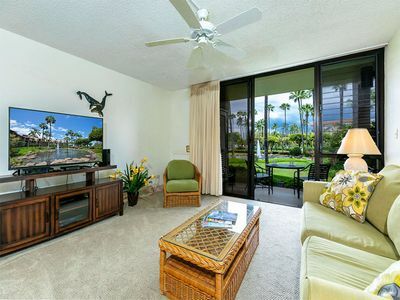 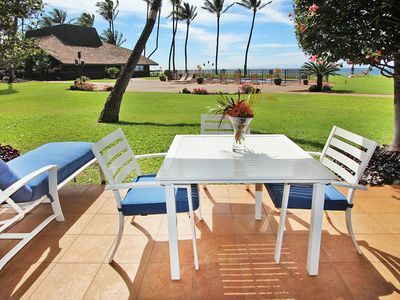 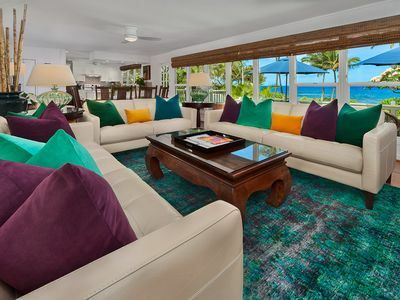 Relax on the lanai and take in the ocean views and tropical breeze. 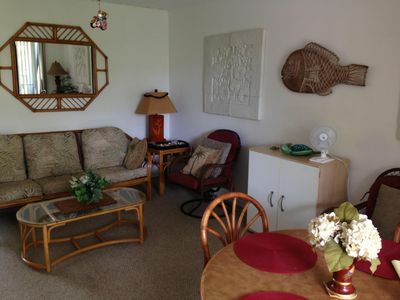 This spacious two bedroom condo accommodates up to six people. 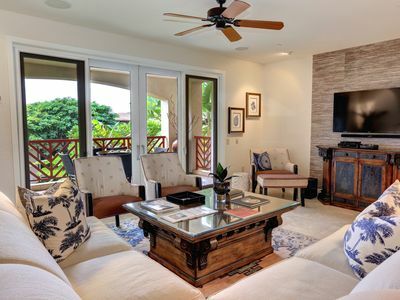 The living area is the perfect place to hang out and relax after a day of exploring. 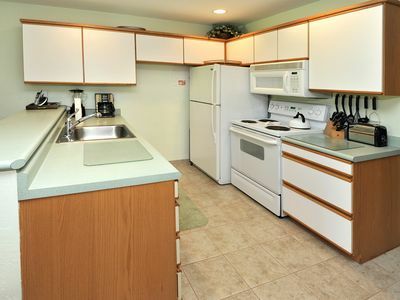 The kitchen is fully equipped with everything you need to prepare all your meals. 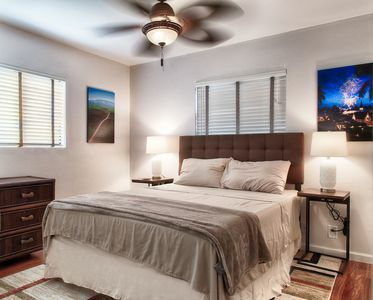 The master bedroom has a king bed, the second bedroom has a queen bed and a bunk bed, allowing this condo to sleep up to six people. 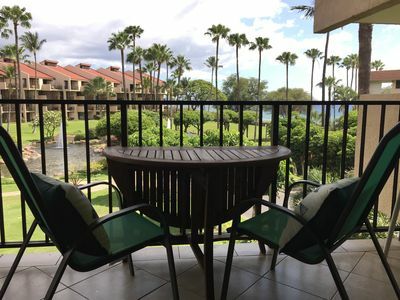 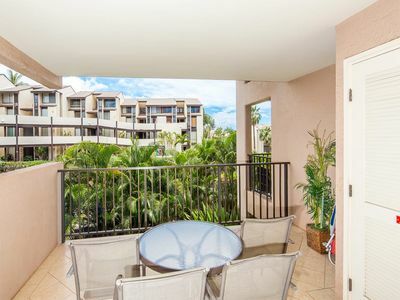 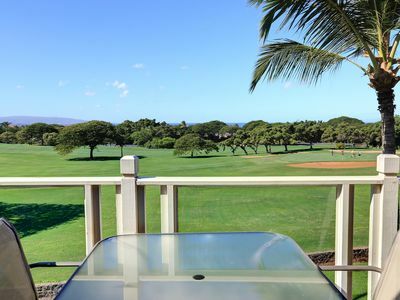 This two bedroom condo is located at the Menehune Shores complex in Northern Kihei. 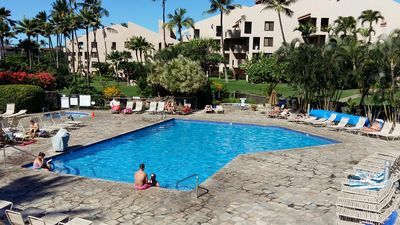 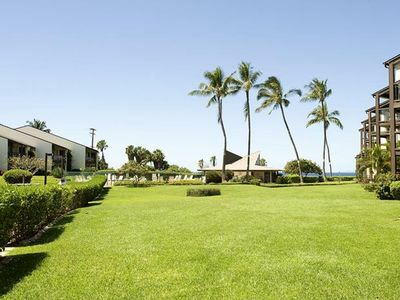 In front of the complex you will find two beaches, one of which is situated in an old Hawaiian fish pond and is a great place for families. 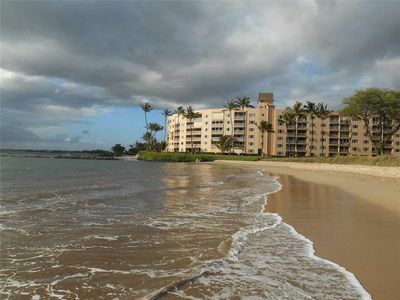 The complex is a short drive to many shops, restaurants, grocery stores and beaches. 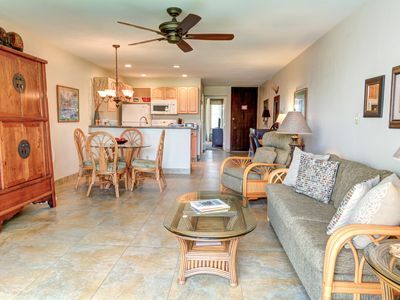 BEST RATES in Low Season!~Never a better time to make a trip to Paradise!! 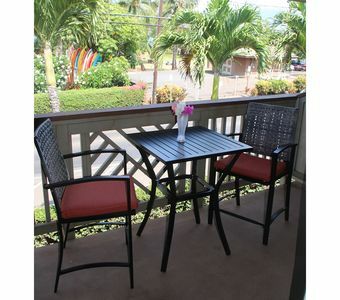 I.P.M PRESENTS: HOOLEI 24-6. 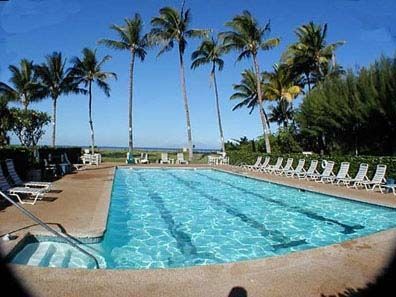 CLOSE TO POOL. 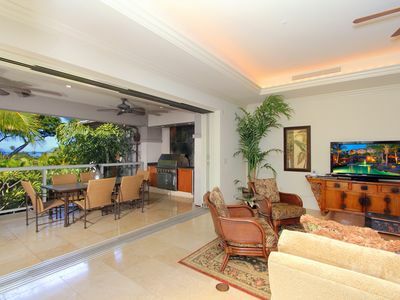 LARGEST FLOOR PLAN! 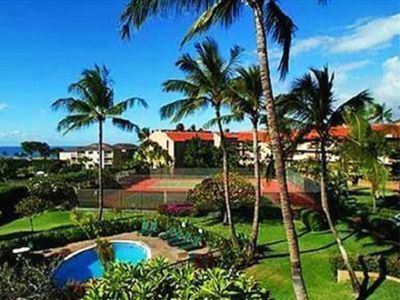 From $545/nt! 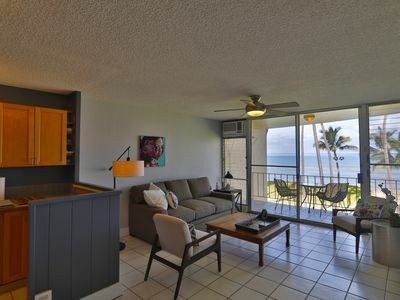 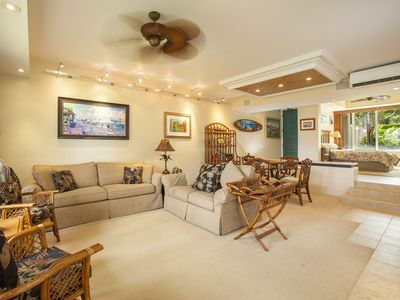 #133 Ground floor condo, easy access to best beach on Maui!